Looking to expand the mobile networking capabilities of devices running its Android operating system, Google has today completed the acquisition of more than 50 mobile network technology patents from Magnolia Broadband. The New Jersey based company boasts that it has invested over $60 million in the invention and patenting of its Mobile Transmit Diversity (“MTD”) intellectual property, which is proven to more network coverage to smartphone and mobile devices. In fact, the “beam forming technology leverages existing antennas to provide increased data rates” and boosts network capacity by up to 40%, adds between 30 and 40% increase in high speed data coverage, over 100% increase in data throughput at the cell edge, 10-15% improvement in battery life and 25% increase in cell area. Google is likely to incorporate the technology within its Android mobile operating system and possibly other devices released by Motorola Mobility, following its acquisition. They will enable faster data throughput, better coverage and wider range for smartphones, tablets and other mobile broadband devices that use its software. 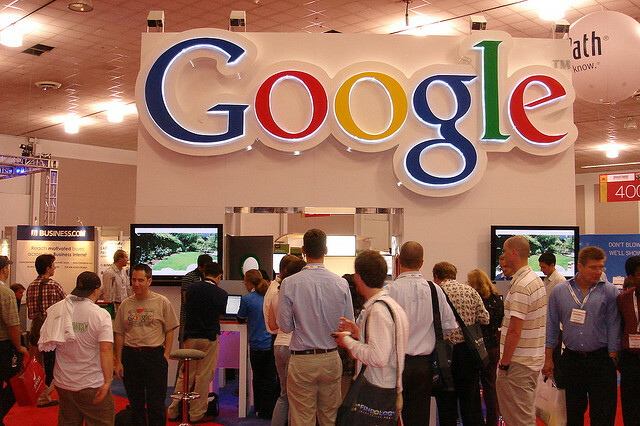 However, Google will not own the patents, it has merely acquired them for use of the technology in its own devices. Magnolia says that they will still be made available to mobile device vendors and chipset companies. Magnolia Broadband is backed by DFJ Gotham Ventures, ECentury Capital, SCP Partners, Selway Partners, Silverstar Holdings, Intel and Uniquest.